Tribit, A Globally distributed wireless audio brand. Founded by a collective of sound engineers and design maestros, is an attempting to bring high-end audio solutions to the forefront of everyday life. To elevate the entire auditory experience beyond boundaries and without wires. Recently Tribit Audio Released their new Wireless Headphones X1. 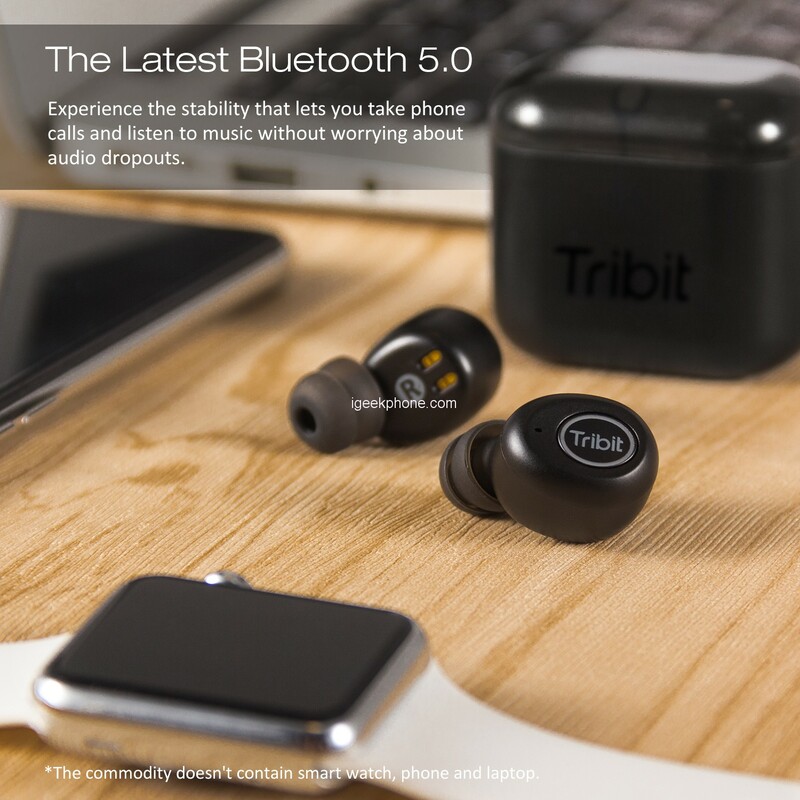 Immerse yourself in sound on the go with the Tribit X1 Light True Wireless Earbuds. The Tribit X1 Truly Wireless Earphones are our smallest model ever. With their fully wireless design and ultra-compact charging box, these headphones are easy to carry. Just slip them into your pocket or bag and get out. The sweatproof design also ensures that splashes and sweat won’t affect your headphones or your workout. Thanks to the ergonomic design and 8-degree angle, the earbuds provide a more secure fit than standard sports headphones. There are no two ears alike. That’s why we included 3 sizes of silicone pads. With small, medium and large cushions, you will always have the size that suits you. The innovative design fits your ears perfectly and ensures that your ears remain in place even during your most intense workouts. 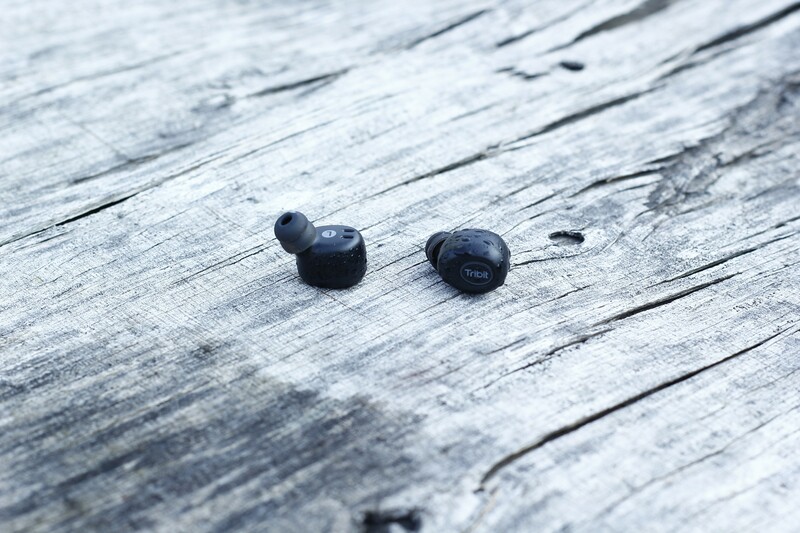 Even though they don’t have an ear hook, Tribit X1 comfortably stays in your ear during any activity. The Tribit X1 Truly Wireless Earphones comes with an enclosed capsule, which is actually its charging case that can be pushed to open. The charging case feels solid but the materials are definitely made from hard plastic. The dual 50mAh built-in rechargeable battery is acceptable at 3 hours and the included 800mAh portable charging case can charge the pair thrice. The capsule has four blue battery light indicators which can be found at the bottom and the microUSB charging port is at the right side. 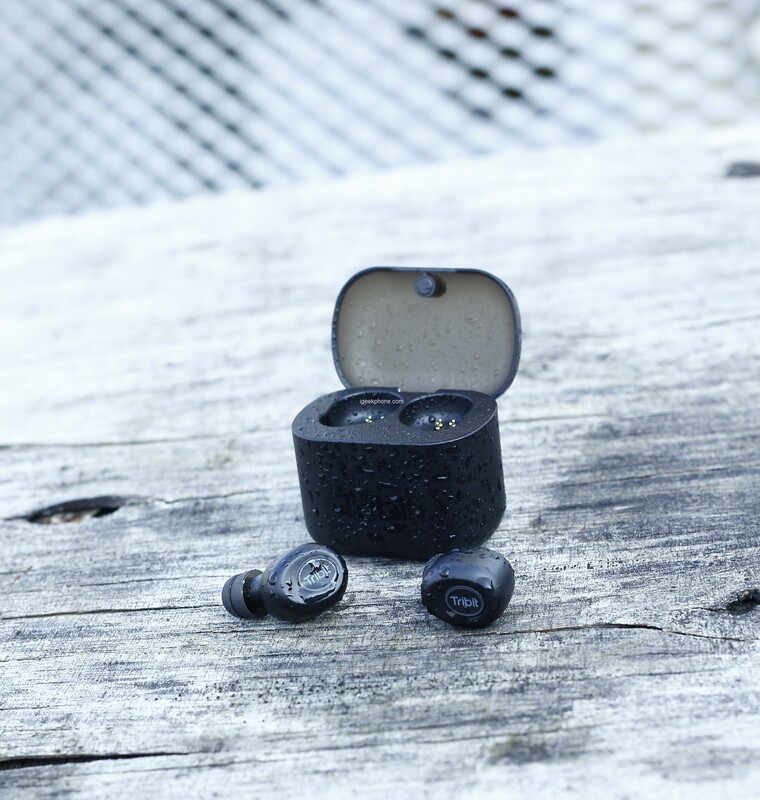 The Tribit X1 Truly Wireless Earphones is also IPX5 certified which means they can be used in the rain and are also protected from your sweat during a workout. 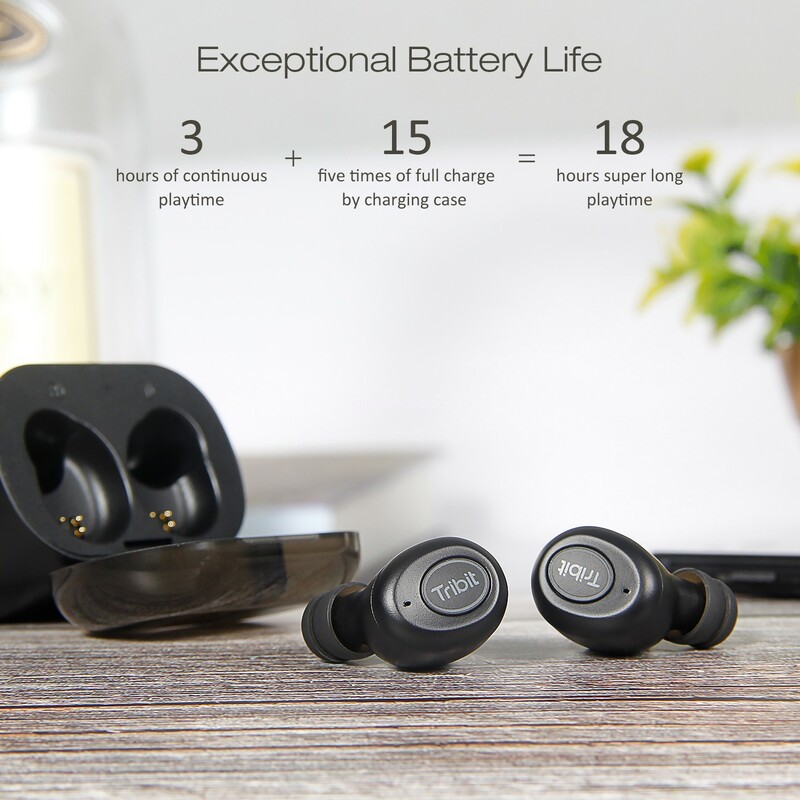 The Tribit X1 Truly Wireless Earphones has an auto-connect feature which helps you reduce the hustle of connecting and disconnecting the earbuds. 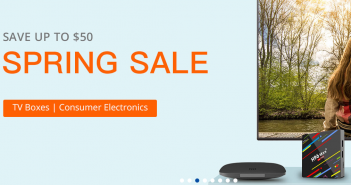 It uses Bluetooth 5.0, that’s why it has more supported devices. Despite being budget earbuds, music from streaming services such as Spotify and Deezer also sounds well on the Tribit X1 Truly Wireless Earphones. I’ve also used them to watch movies from my smartphone. The Tribit X1 Truly Wireless Earphones is a cheap earpords that I ever seen with these features. From the $42.48 price tag, the Tribit X1 Truly Wireless Earphones are a great companion for your workouts and music needs. It has also a ton of cool features like Hi-Fi Sound, and Seamless Pairing. One thing that lacks from these earbuds is an app companion for your smartphone that can easily control your personalized equalizer or control playback. 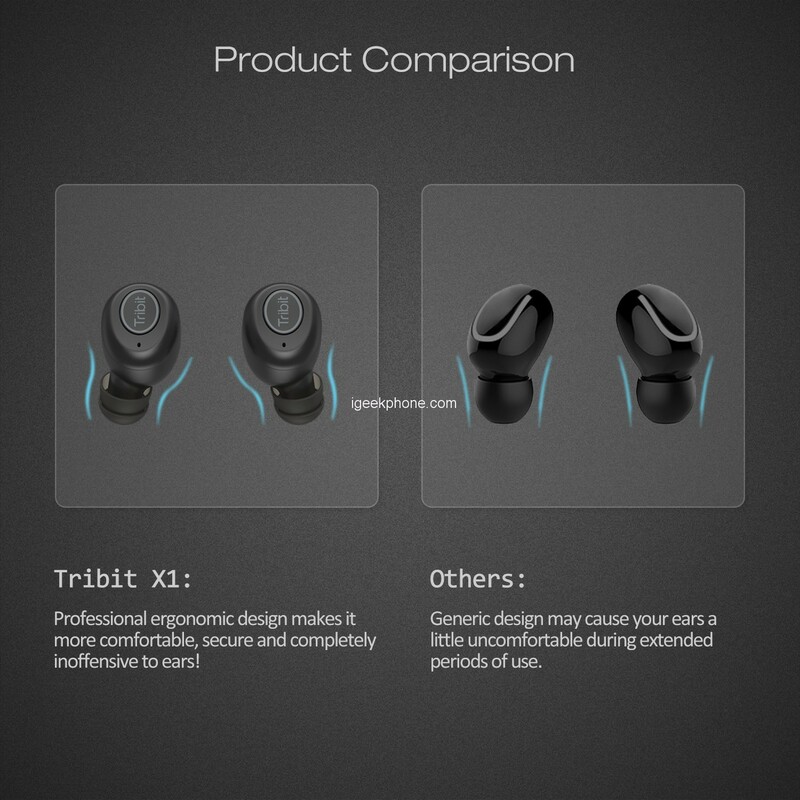 if You want to buy Tribit X1 Truly Wireless Earphones go now on Amazon and Get it in Just $42.48.